A Telford thief who helped to load a school worker’s car onto a recovery truck has avoided being put behind bars. David James Worthington and Ryan Davies removed the Ford Ka that was parked up outside Thomas Telford School. The pair transported the vehicle to a breakers’ yard at Tweedale Industrial Estate where it was sold for scrap. Worthington, 30, admitted an offence of theft at hearing in May 2018 after initially denying it. Mr Stephen Thomas, prosecuting barrister, told the hearing at Shrewsbury Crown Court: “The facts of the case is that on January 1, 2018 the owner left her car parked and locked. It was a Ford Ka on the road adjacent to the school off Caledonia Way. "She returned to the car in the afternoon, but it had gone. A witness had reported seeing two males loading up a car matching its description on the back of a truck. It was fitted with a tracking device and the police were able to easily trace the path of that vehicle. "Inquiries led them to believe that Ryan Davies had a role in delivering the vehicle with Worthington. 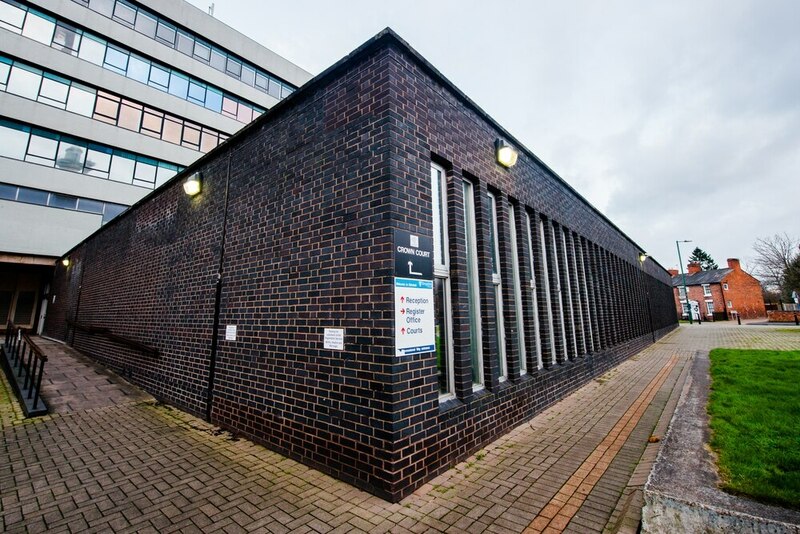 That led the police officers to an address where the defendant and Mr Davies were arrested. "David Worthington's account was that he was approached by man called 'Paddy' who told him there was a vehicle ready to be scrapped. He went to check it and returned with Ryan Davies with a recovery truck and loaded it up. It was sold for a small amount of money." He told the court that the car was valued at £1,000 and that the theft caused inconvenience to the owner who used it to get to work. He added that Worthington had previous convictions for burglary, dishonesty and bail breaches including for assault. Mr Brendan Reedy, mitigating solicitor advocate, said Worthington has spent 20 days on remand plus a further five days in custody in relation to the crime. He said: "Some of the blame must fall at my client's door because of his bail history. Equally, due to somewhat more serious matters relating to others, his case was adjourned on several occasions. "Since then he has served a short jail term from the magistrates court for a separate matter and put on a post sentence supervision order." He added that Worthington was dealing with substance misuse problems and was cooperating with the probation service. For theft Judge Peter Barrie sentenced Worthington, of St George's, Telford, to four months imprisonment and for breach of bail seven days custody consecutive, suspended for 12 months. He must attend 20 rehabilitation activity days, attend the Thinking Skills programme for 19 days and pay the victim's surcharge. Davies, 27, of Freeston Terrace, also St George's, was jailed for four months earlier this month after admitting theft of the car. He was jailed for a total of three years and eight months for being ring leader in a separate Land Rover theft conspiracy.